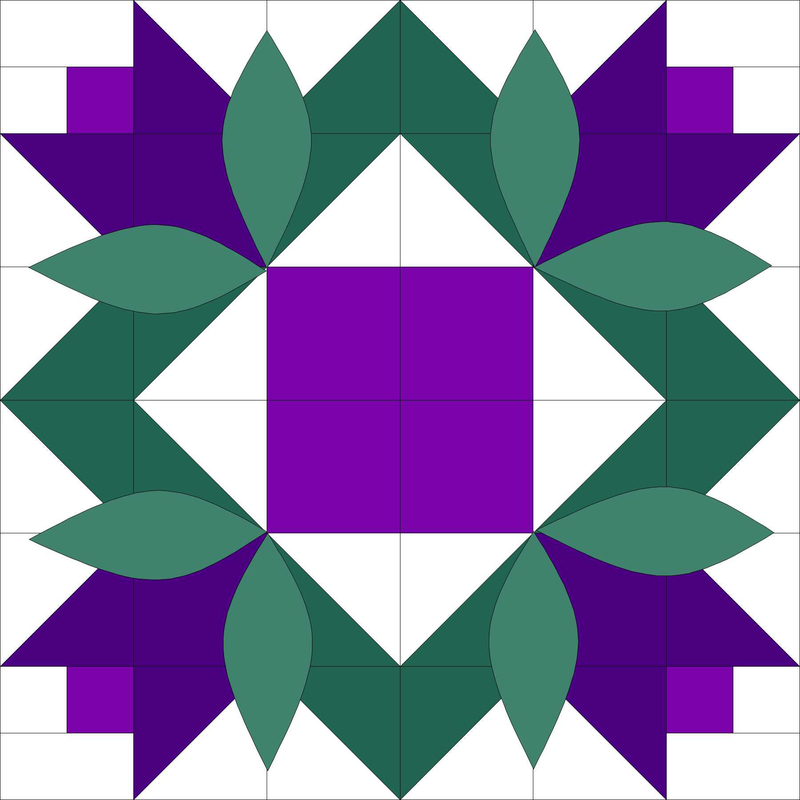 Looking forward to seeing award-winning quilter, designer, and national instructor, Michelle Renee Hiatt at our next guild meeting, this Monday, at the Shenendehowa United Methodist Church, 971 Route 146, Clifton Park, NY 12065. Doors open at 6:45 pm. Guest fee $10. Michelle Renee is the designer for her own pattern line Sew On The Go. Additionally, she is a Certified Instructor for Studio 180 Design and many of her patterns have been published in their Modern 180 pattern line. She will also be teaching a workshop Tues., Nov. 7, 2018; details of those are on the Workshops page.